The Prince William County Neighborhood Services Division has invited Heather Steele, Compton & Duling litigating partner, to present at its Annual Neighborhood Conference on March 18 at the Development Services Building, 5 County Complex Court in Woodbridge, VA. Her session on “Association Governing Documents” will provide homeowner association board members with insight on governing documents, such as document maintenance, how often your board should review governing docs, as well as when and how to initiate necessary changes. The session takes place from 12 noon through 1:15 pm in Room 202 A&B. The conference is designed to allows residents to interact with County Staff and industry experts; attend workshops focused on key neighborhood issues and network with other neighborhood leaders and advocates, sharing best practices for neighborhood improvement. Sessions are structured to address the needs of both our traditional neighborhoods, as well as those communities supported by a homeowner’s or condominium association. 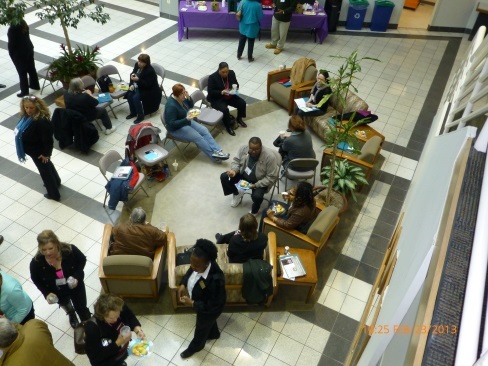 Workshops address challenges and opportunities that impact all different kinds of neighborhoods throughout Prince William County. Registration is $25 and includes light breakfast fare, catered lunch, afternoon refreshments and conference materials.